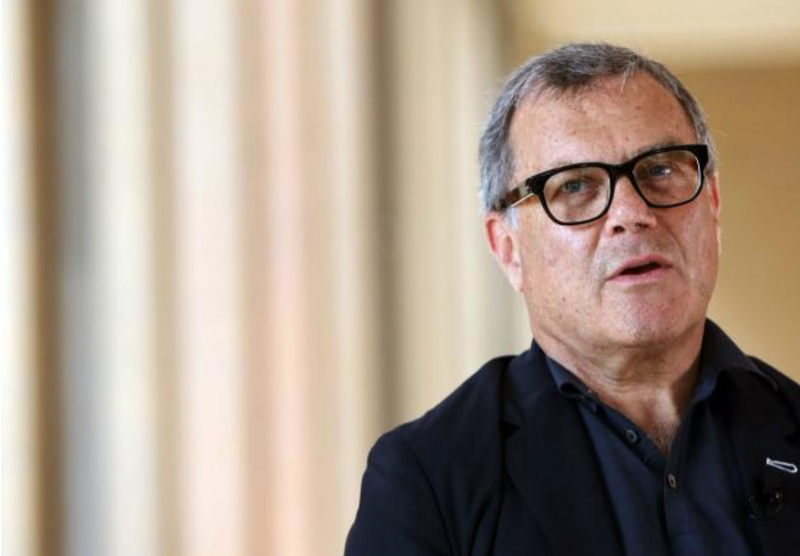 In his April 15th Ad Age opinion piece, BIC Professor Michael Farmer writes that while Sir Martin Sorrell was an amazing visionary, his departure is a real opportunity for WPP to make major changes. As Farmer writes, Sorrell was not really interested in being in the agency business; under his leadership, "WPP became expert in buying companies and squeezing better performance out of them through annual budget negotiations...Sorrell's energy and focus on acquisitions, cost reductions, 'horizontality' and industry conferences was legendary." The ultimate downside is that WPP's over-reliance on agency costs reductions undermined clients' confidence in the agencies themselves. Is Sorrell's departure an opportunity to turn this around? Farmer thinks so. One suggestion is that WPP follow Publicis' example by transforming the holding company into a single global agency. Another option would be to focus on "strengthening the individual agencies, so that they can become more capable and useful for clients. Whatever the solutions, the industry will need to require new skills and disciplines and a reversal of declining fees in order to thrive.